Garth with Parma. 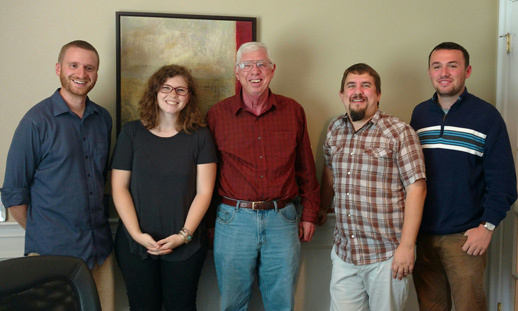 Pictured: Chris Robinson, Samantha Granville, Garth Baxter, Brett Picknell and Patrick Niland. 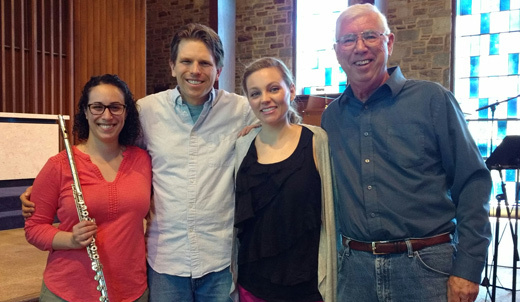 Melissa Wertheimer, Andrew Stewart, Annie Gill and Garth Baxter, May 17, 2017 at Goucher College after recording Two Last Songs and April Twilight. 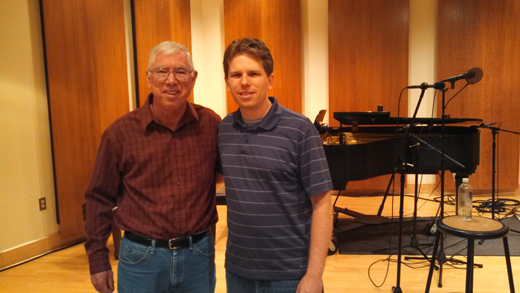 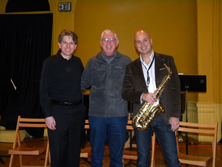 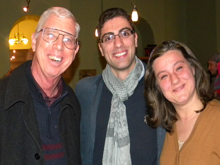 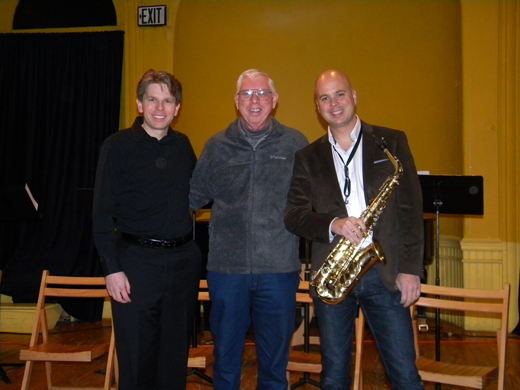 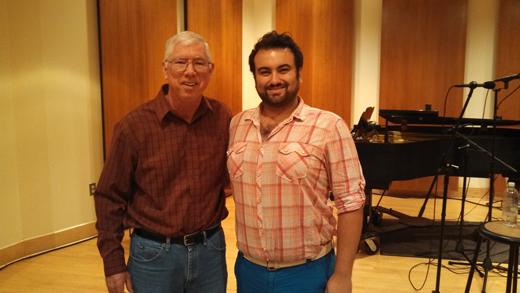 Garth Baxter with pianist Andrew Stewart and Baritone Jason Buckwalter March 23, 2017 after a concert at Edenwald in Towson, Maryland. 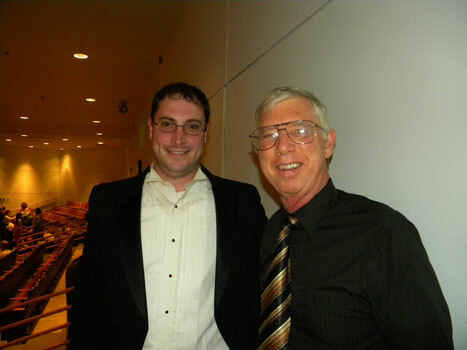 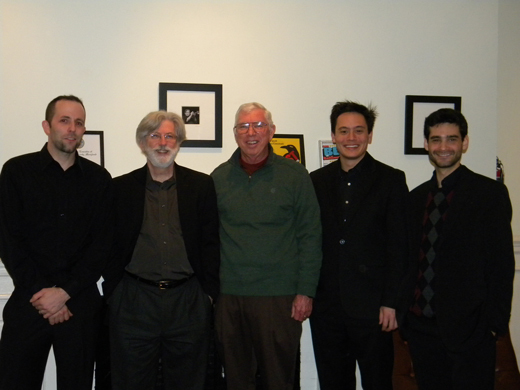 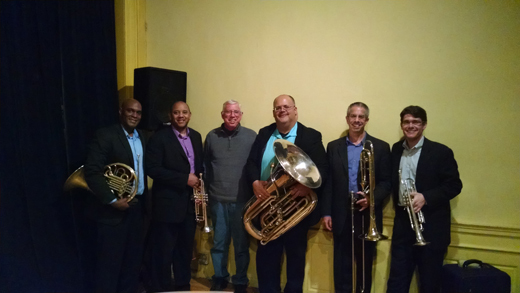 Garth Baxter with the Lyric Brass Quintet, November 13, 2015, An die Musik, Baltimore, MD. 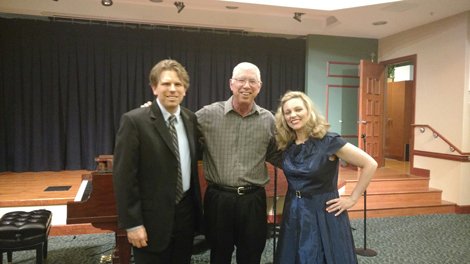 Kentucky Youth Chorale, directed by Julie White performing my Songs of Life, Owensboro, KY.
Garth with Andrew Stewart and Jeremy Koch at An die Musik, November 7, 2014 before their performance of my work Des Larmes Encadrees for saxophone and piano. 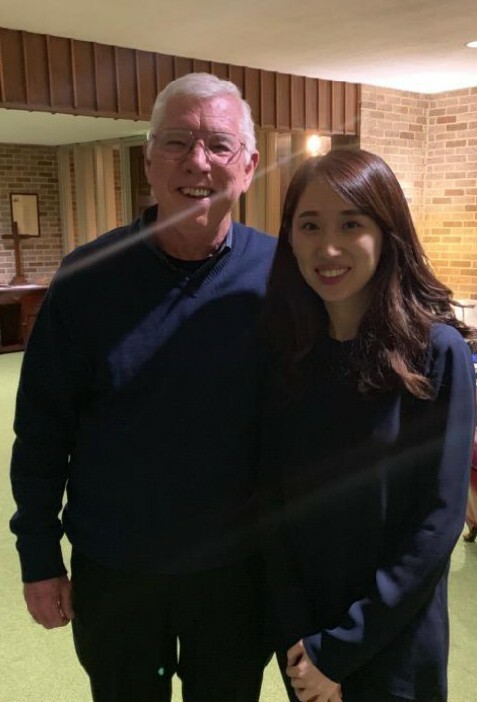 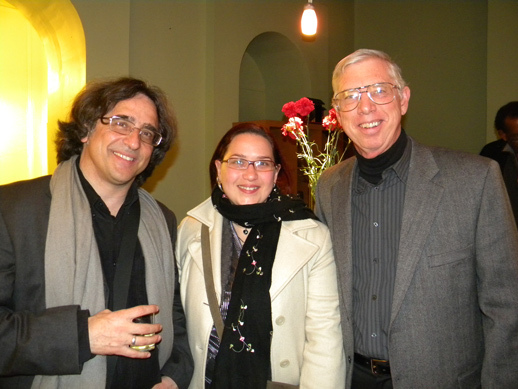 Garth with Klodina Kabashi Morina. 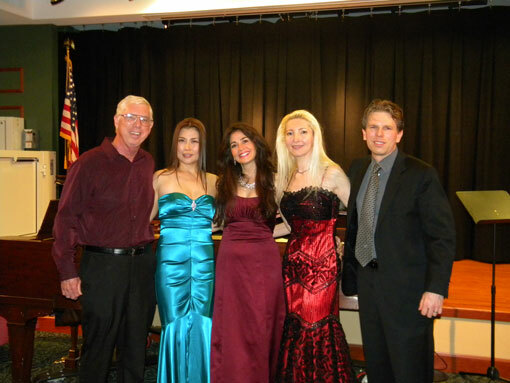 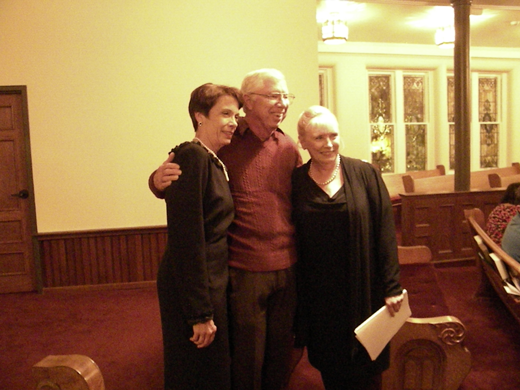 Garth Baxter with OperaBelle (Katherine Keem, Angela knight and Anna Korsakova) and pianist Andrew Stewart after the OperaBelle Fall Concert at Edenwald, Towson, Maryland Friday, September 26, 2014. 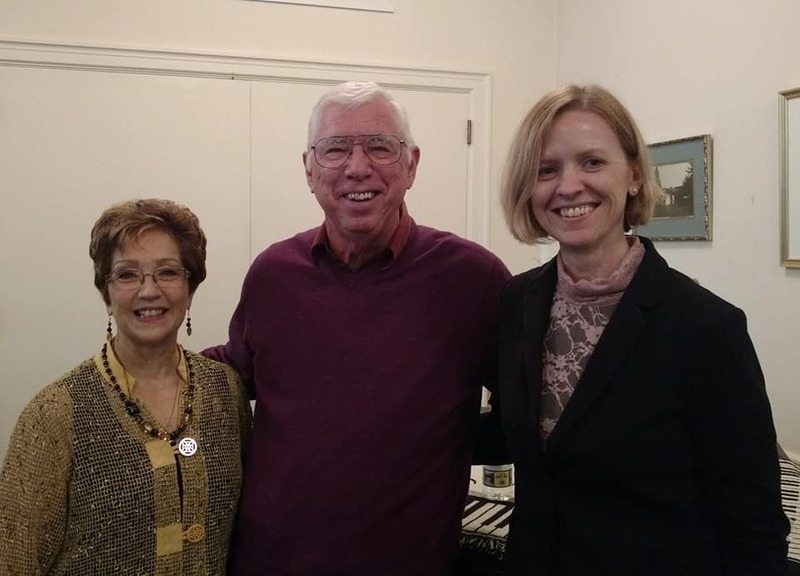 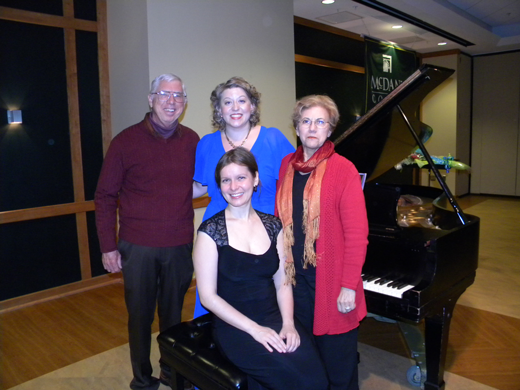 Garth Baxter with Laura Strickling, Liza Stepanova (seated) and Nancy Roldan, the president of the Baltimore-Washington chapter of the American Liszt society November 2, 2014 McDaniel College, Westminster, MD. 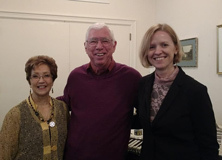 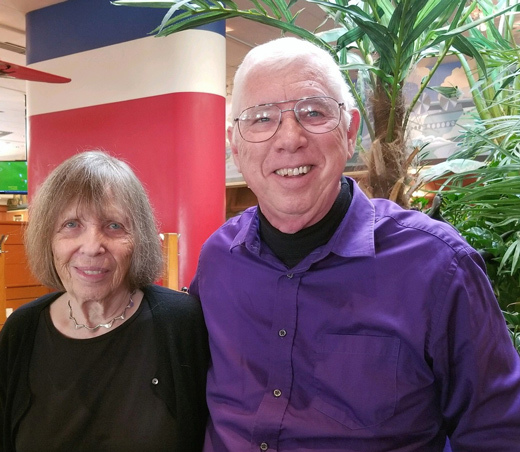 Constance Ford, Garth Baxter and Julie White October 28, 2014 Owensboro, KY.
Garth with Ariyo Shahry and Ljiljana Jovanovic. 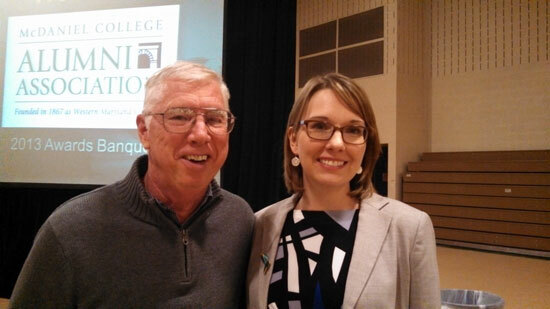 Garth with Susan Laura Lugo. 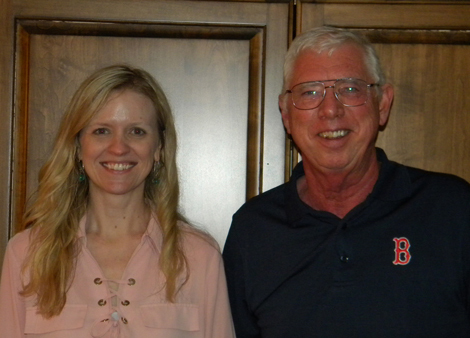 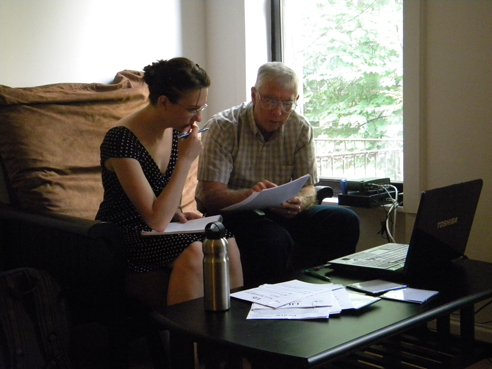 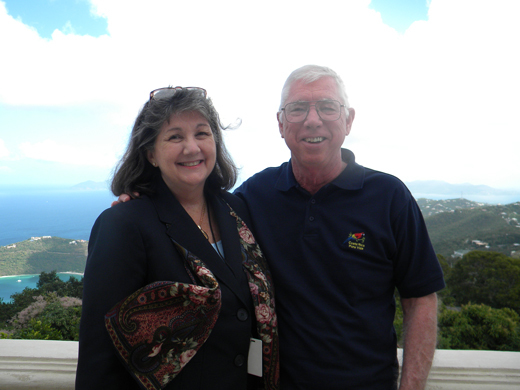 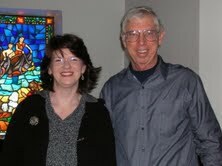 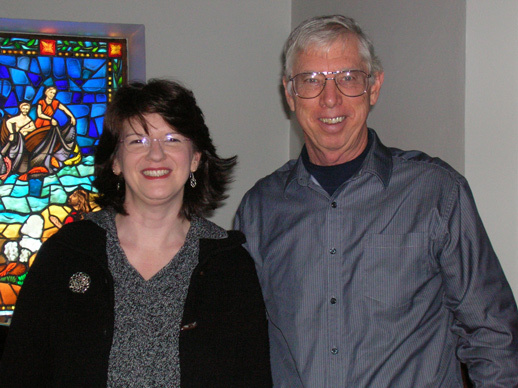 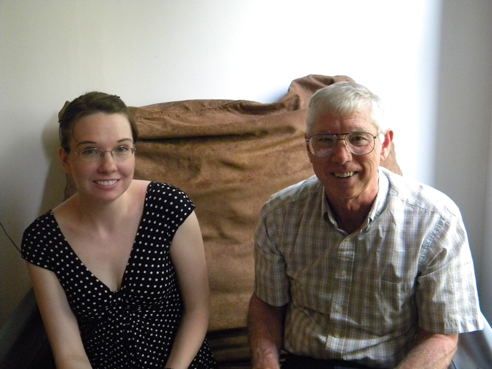 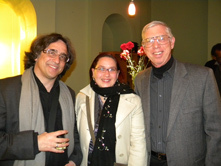 With Katherine Keem, Baltimore, MD 2011. 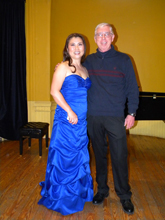 With Katherine Keem, An Die Musik December 18, 2011. 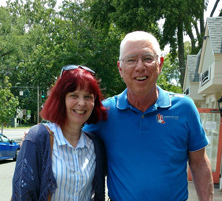 With Lisa Van Auken (working on Lily in New York). 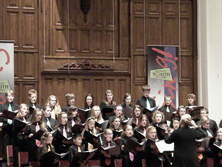 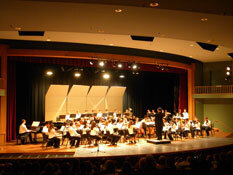 Frederick Youth Orchestra playing La Sagesse, 2009. 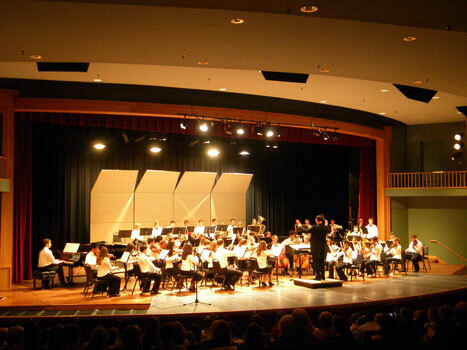 Eli Wirth, conductor of the Frederick Youth Orchestra. 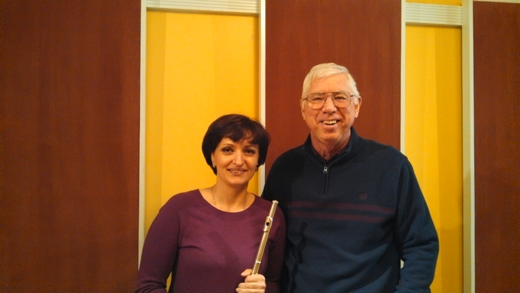 Andrea Ceccomori Flutist, Elitza Harbova, Pianist. Lisa VanAuken, author and librettist for Lily.